My bear was about 8cm tall, however, the same technique could be used for any sized bear. 1. Roll a ball of cream sugar paste for the body. 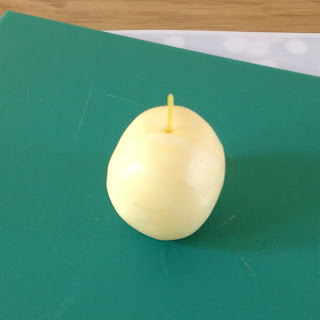 Stick a length of spaghetti into the middle – this will act as a support for the head. 2. 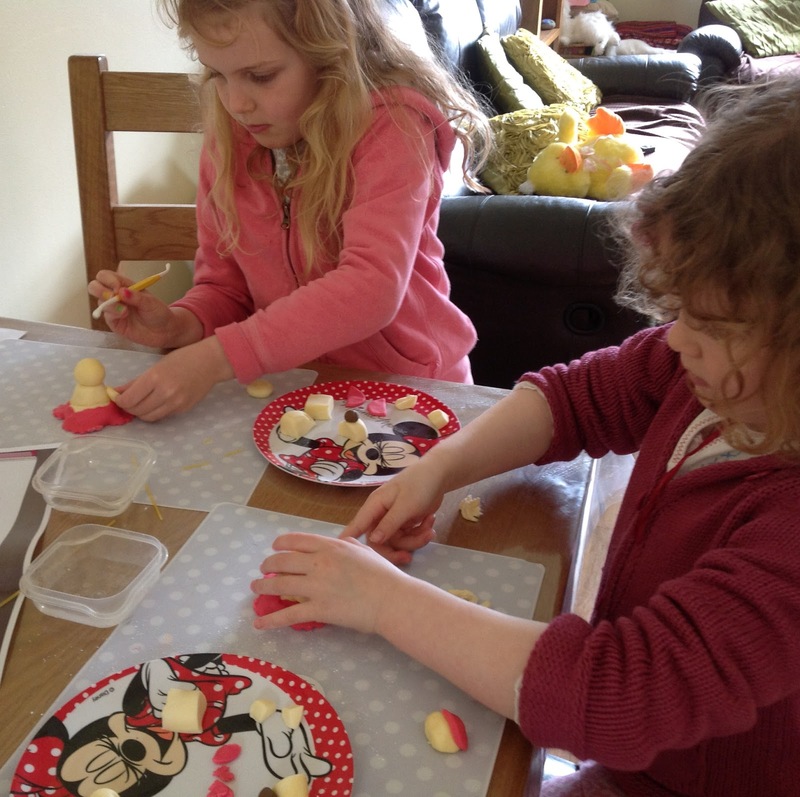 Roll a ball for the head and slightly flatten to create an oval. Stick onto the spaghetti. 3. 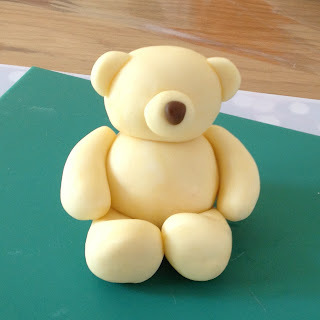 To make the ears, roll a small ball and flatten with your thumb, cut in half, stick to the side of the bear’s head using cool, boiled water. 4. 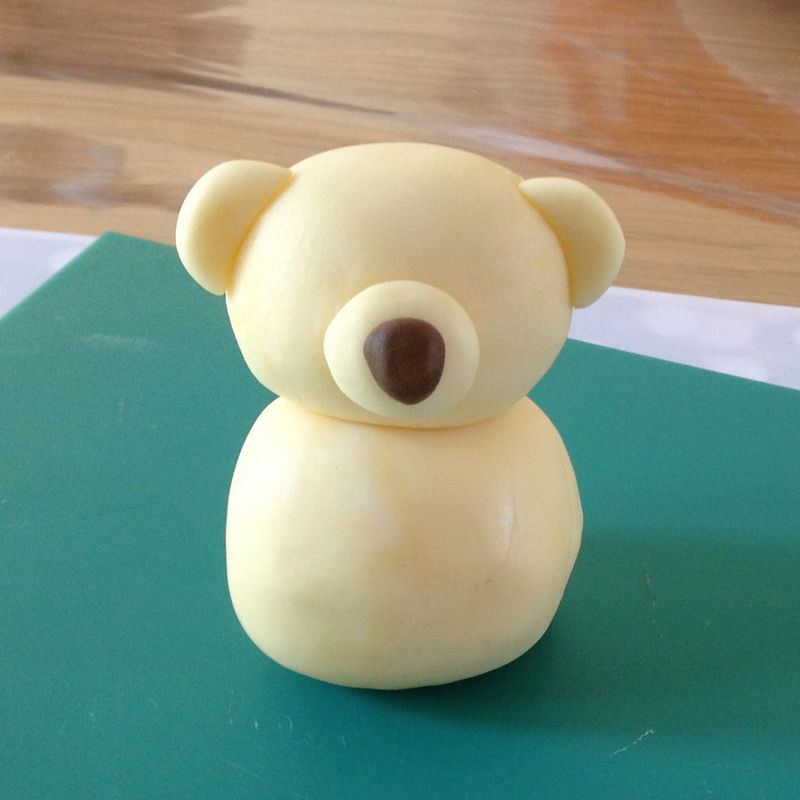 Make another small ball for the nose section and flatten, stick to the front of the bear’s face. Add a small dark brown nose to the top half. 5. To make the arms, create two cylinders of paste and roll one end gently between your fingers to create a tapered end. Mold them to the side of the bear, using cool boiled water as adhesive. 6. Repeat for the legs with slightly larger cylinders. Flatten the large ends to create feet. 7. Add small half circles of pale pink paste to the inside of each ear and flat circles of pale pink to the feet. 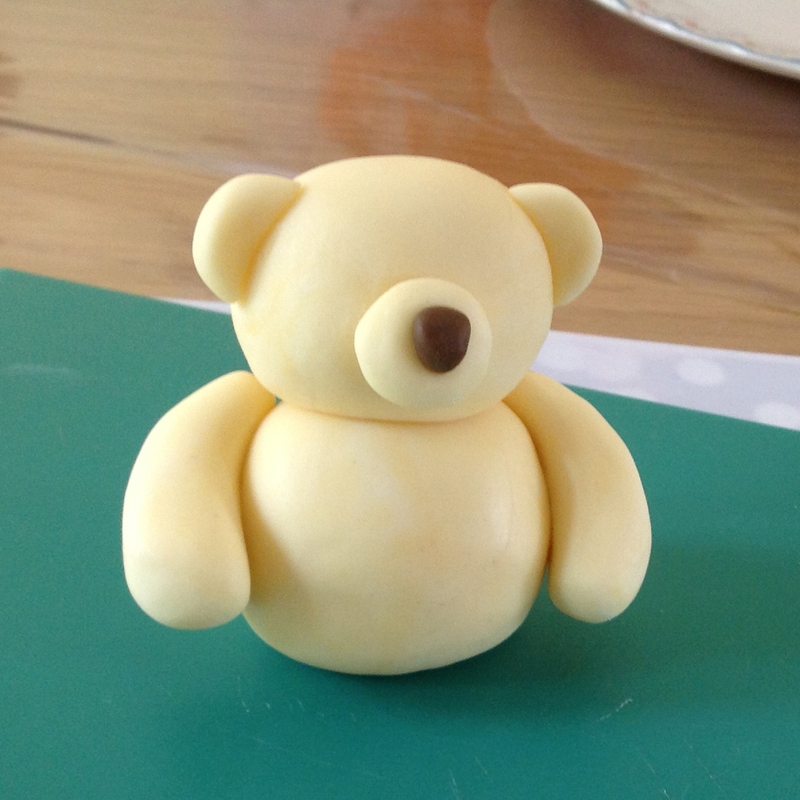 Use the rounded end of a sugar paste tool to create the pad indents. Add two small brown eyes and paint on a mouth. 9.The ribbon (optional). 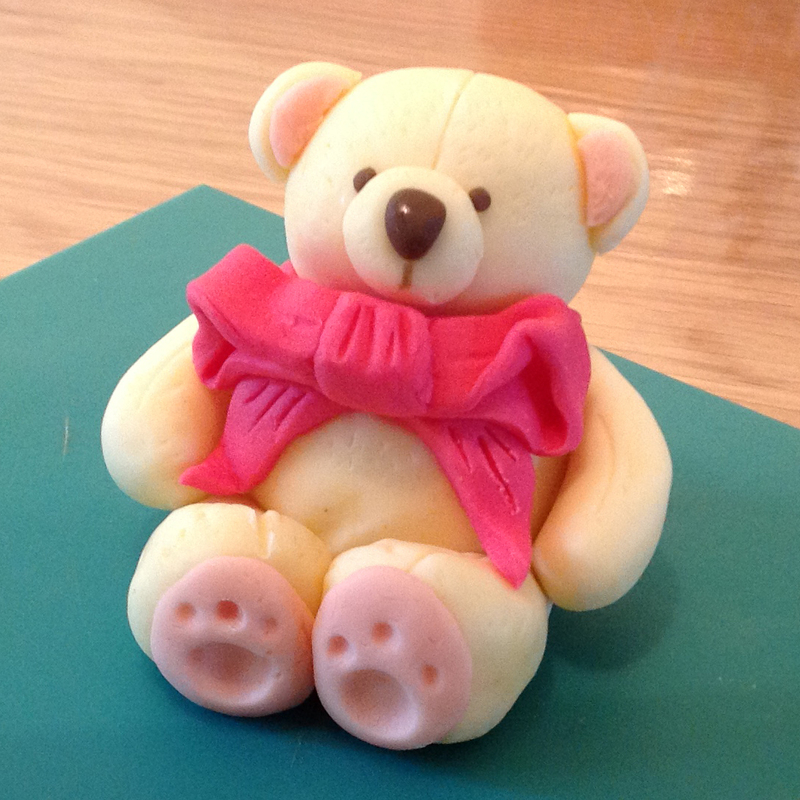 Roll a thin length of dark pink sugar paste and wrap it around the bear’s neck. 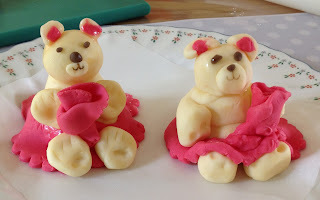 Roll and cut out two short lengths of dark pink paste, cut the end of each so that it is on the diagonal and stick these onto the front of the bear to create the ribbon ends. To create the ribbon loops, roll out and cut two rectangles from the same colour paste. Create the loops by joining the ends of each together leaving a gap between the two layers. Stick these onto the bear’s neck. To finish, cut a short rectangle and wrap it around the ribbon joins to create the finished bow. 10. 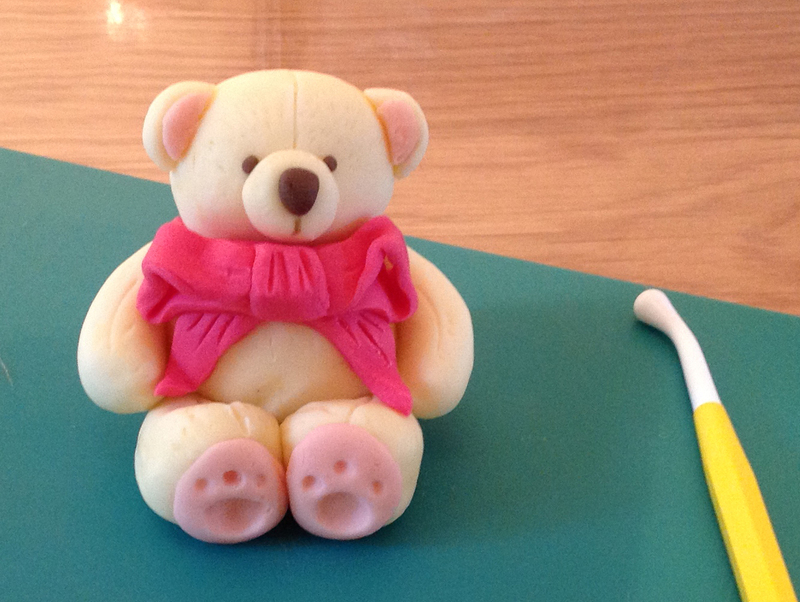 Add texture to your finished bear and ribbon using the end of a cocktail stick! I love them!! 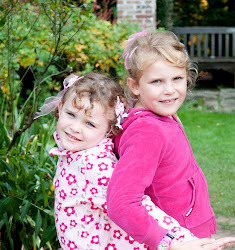 Baby pink and baby blue blankies wrapped around them like the pink dresses would be great for christening cakes. Kay.